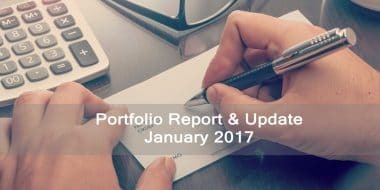 Why I added all my mutual fund position for tax saving in Feb 2017 to my portfolio and also share why this is the last and final portfolio report update. Investing in any top rated fund may not be enough & returns can vary from under 5% to above 18%. Let’s narrow down to the best fund that can outperform in future. Detail portfolio reports for the whole of 2016. 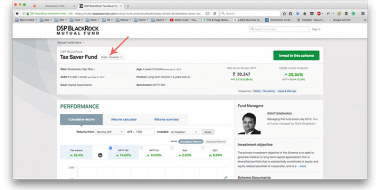 Lessons learned from some of my blunders in 2016 and plans for 2017 to build a better performing portfolio. Stocks and mutual funds added in Nov 2016 to my portfolio and plans for Dec 2016 with detail analysis of why I invested in Ashok Leyland and why auto sector can be the next market leader. 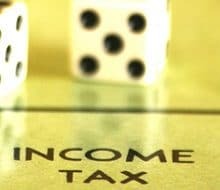 Why DSPBR Tax Saver mutual fund added to my portfolio along with plans for November. 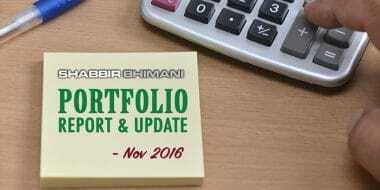 My portfolio crosses a major milestone of 15 lakhs in October 2016. 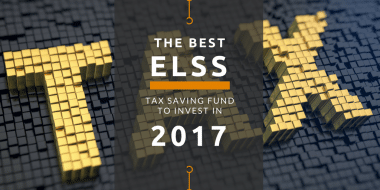 List of some of the best Tax Saving mutual funds. The list of funds selected are based on criteria of consistent dividend for a long period of time.